The Samsung NP530U3C-A07 and some others don’t use hybrid hard discs. What they have is a normal HDD and then a very small SSD of about 4 to 30GB. Both of them are seen as separate devices so it’s easy to distinguish which is which by their size. On “Device for bootloader installation:” choose the HDD. 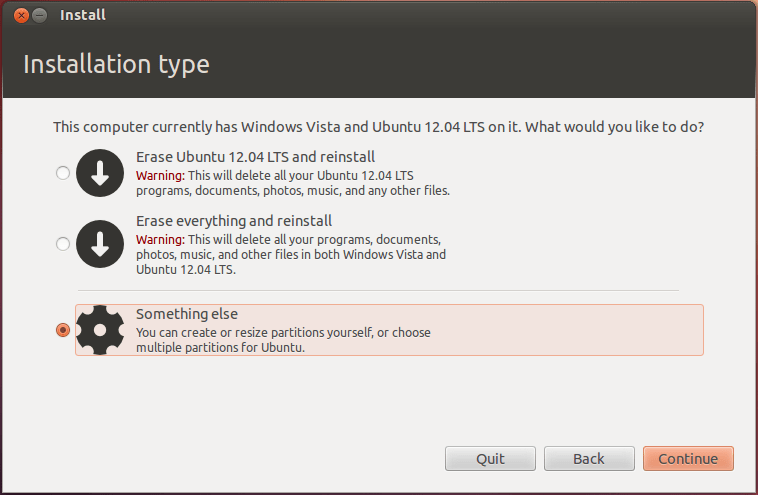 It doesn’t matter if you choose the device itself or the partition on it. I haven’t fixed this but a workaround is to manually set a default brightness value for every restart. You can do that by automatically editing the /sys/class/backlight/acpi_video0/brightness on every boot. For that we add a line on /etc/rc.local a file that runs on every boot of the OS. Probably your hard disc isn’t mounting automatically on bootup as it doesn’t have any system files. For this we need to edit the fstab file and set the HDD to be mounted automatically on system startup. If you use the directories Downloads, Movies, etc. in your home directory it should be wise to make shortcuts for them so they point to the hard disc. There are two major reasons for this. First of all, media files are not going to be “faster” if they are on the SSD so why sacrifice space by using the ultra small SSD and not the huge HDD? Something else to consider is that SSD drives have a specific number of write cycles before they die. Therefore it’s good to have all kind of files that are going to be written/rewritten all the time, on a HDD. 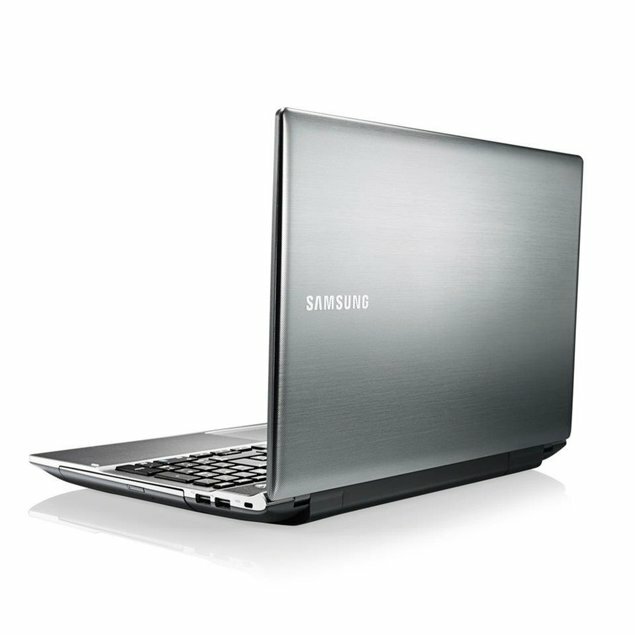 Categories: Install Guide | Tags: bootable usb, install guide, laptop, samsung-series-5, ubuntu install | Permalink.